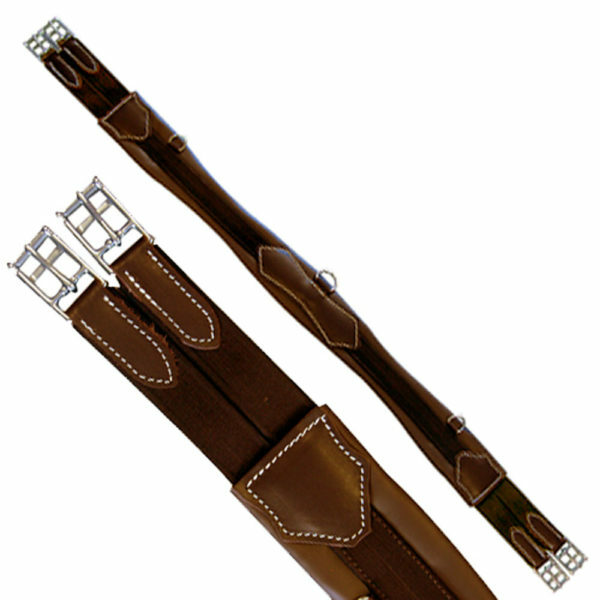 English girths. 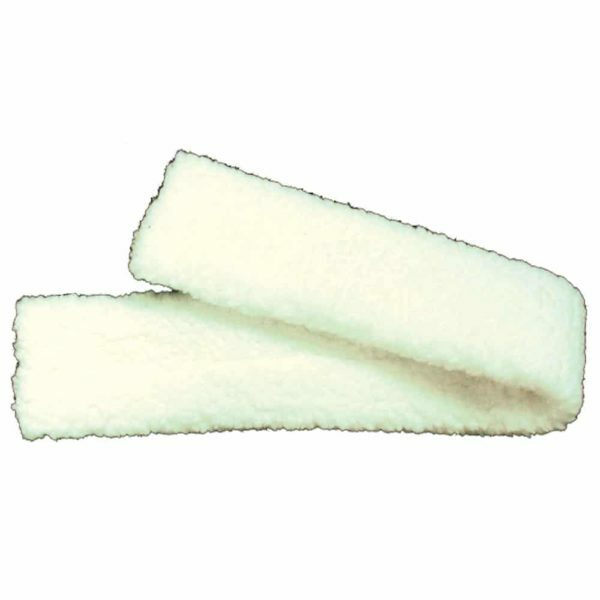 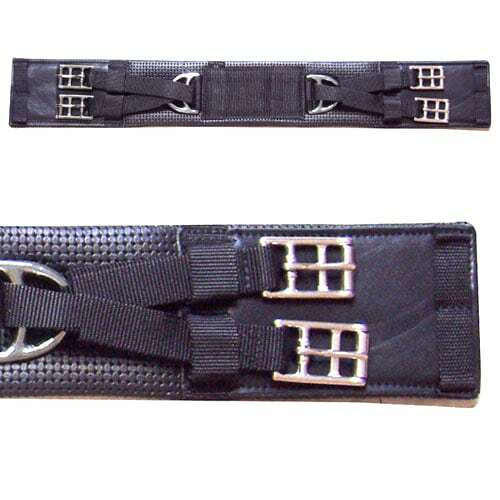 Dressage girths, hunter girths, ergonomic girths, shoulder relief girths, cool girths, belly guard girths. 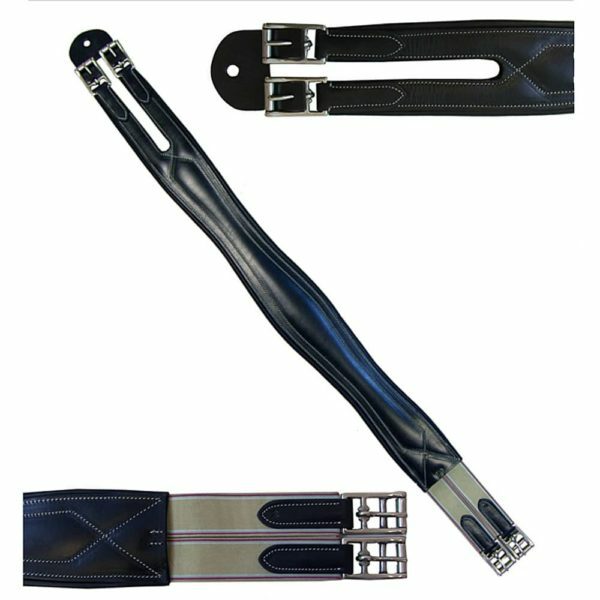 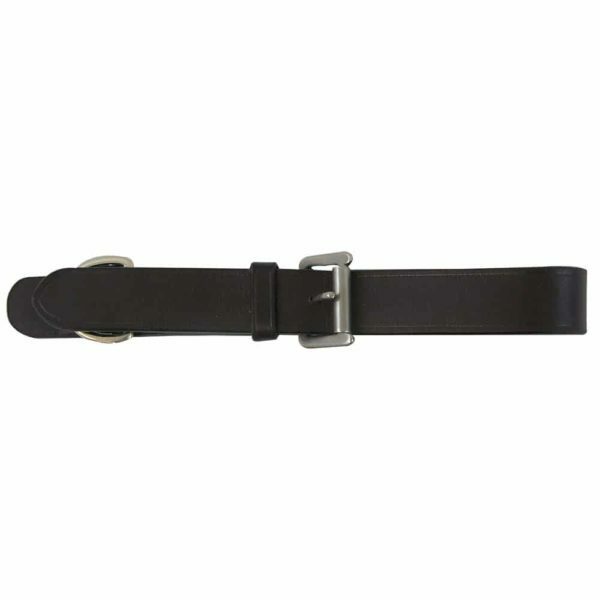 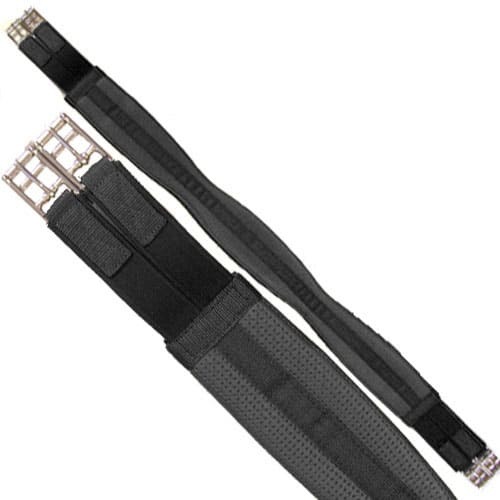 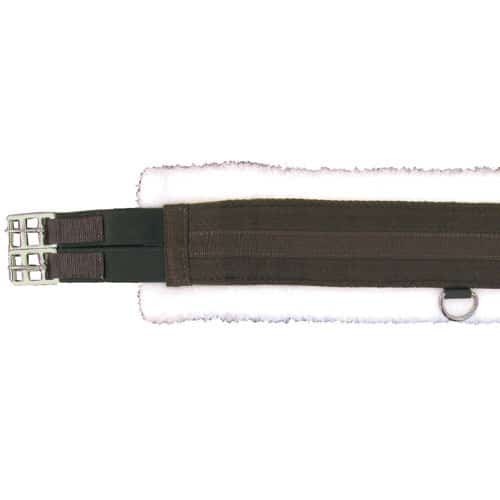 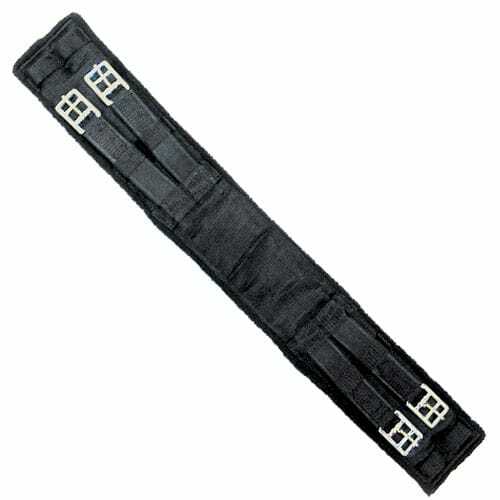 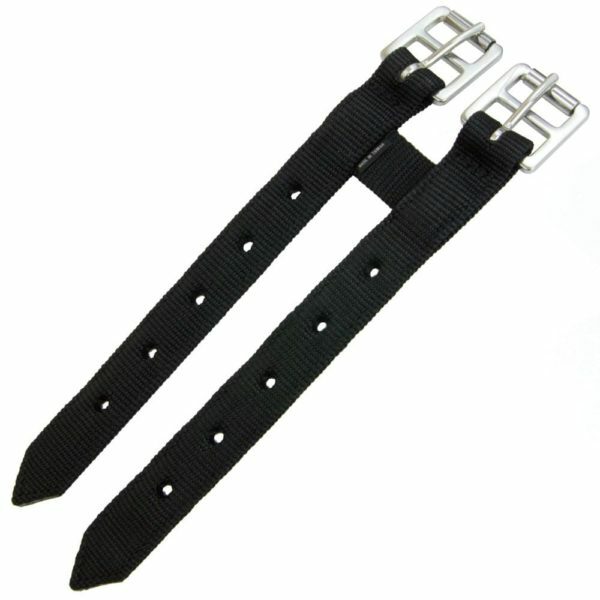 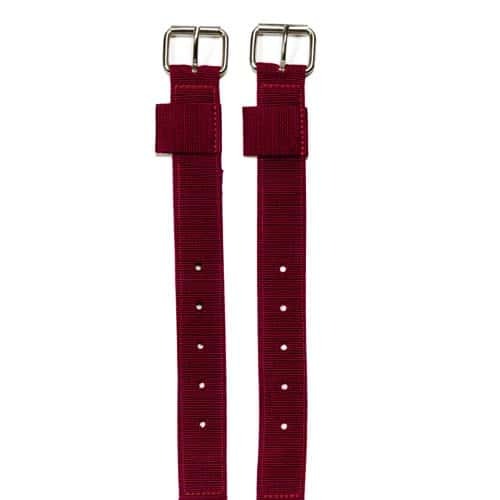 Great selection of high quality leather girths at great prices.